* We believe that the primary object of learning a martial art is to have the tools to defend yourself should the need arise. * We believe that everyone can learn how to do this. * We also believe this can be learned in a safe and enjoyable atmosphere. 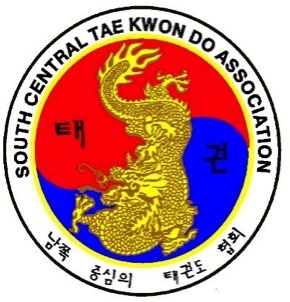 South Central Tae Kwon Do, based in Waynesboro, Pennsylvania, USA, has been in business since 1977. All instructors are certified by the association. All black belts are certified by the association. The association does frequent demonstrations and holds black belt promotions twice a year.